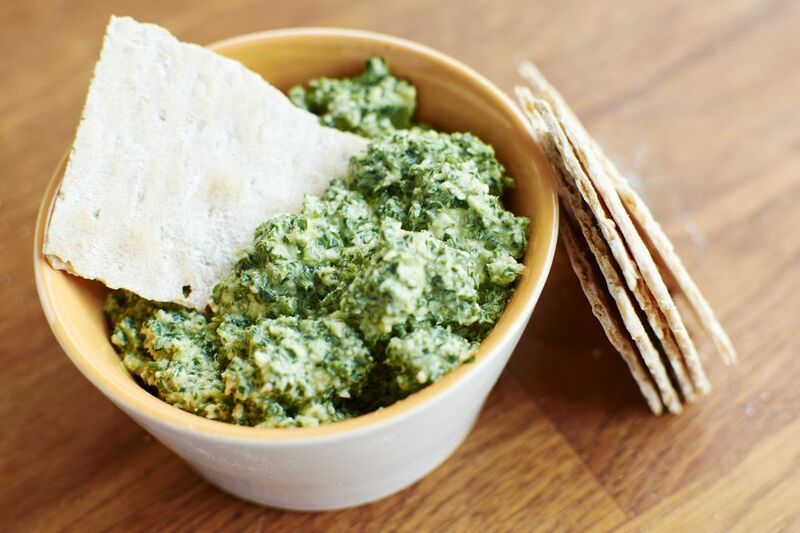 Sneak a bit of healthy green kale into your pesto by using a half basil and half kale mix. You'll likely not even notice the difference. There are very few wrong ways to make pesto, so adjust the ingredients to your liking, and make your kale pesto as chunky or as smooth as you like. In a blender or food processor, combine the kale, basil, garlic, nutritional yeast, and nuts, pulsing just until coarsely chopped. Not sure what to do with your kale pesto, now that you've got it? Try using it to make pesto and breadcrumb stuffed tomatoes.